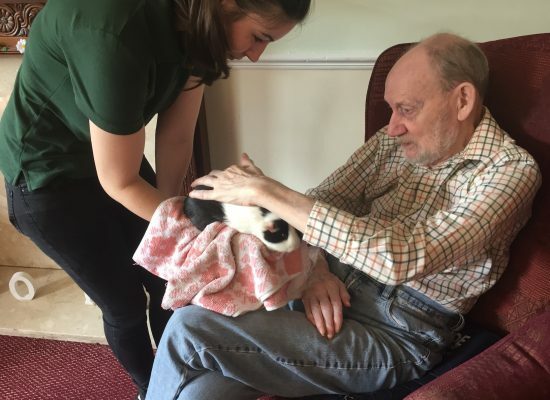 SNAKES, lizards and rats were among the visitors to a Nottingham care home as part of an animal therapy session. 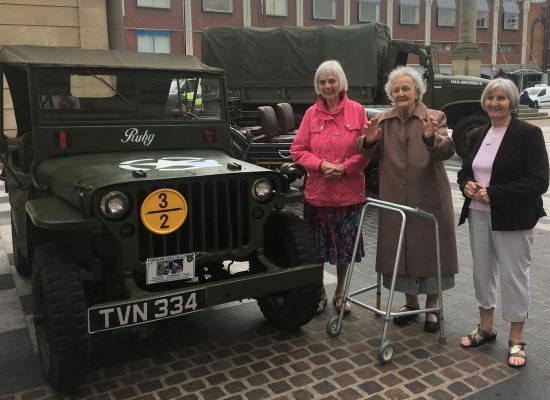 CARE home residents in Stockton-on-Tees got a ticket to the past as part of Armed Forces Day celebrations. 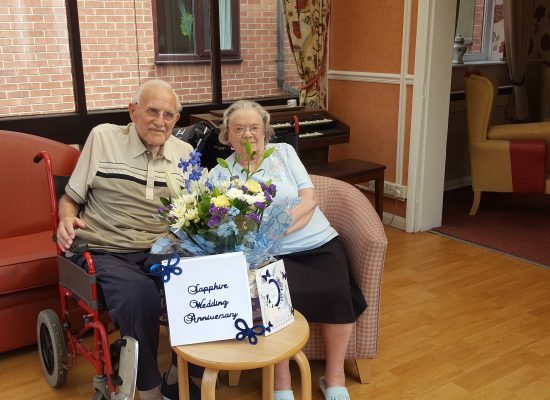 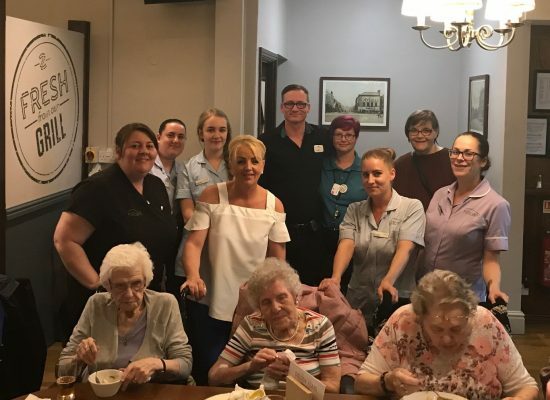 STOCKTON care home residents have begun a tour of Teesside eateries after launching a lunch club. 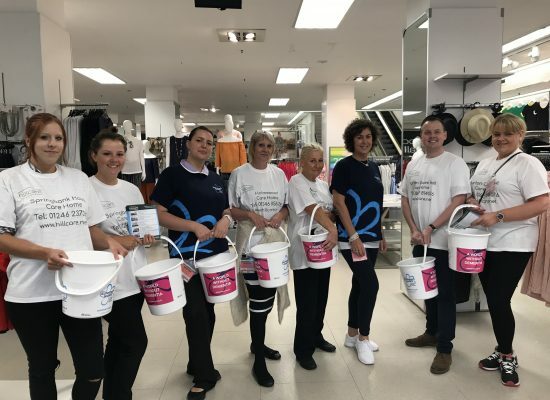 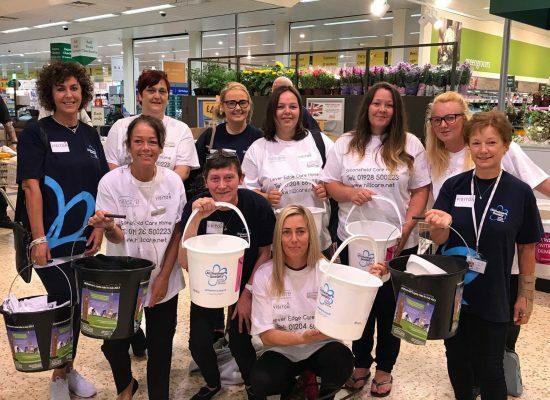 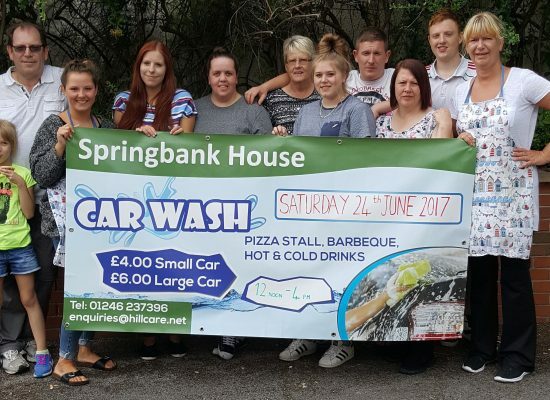 A POP UP car wash has raised over £200 for Chesterfield care home residents. 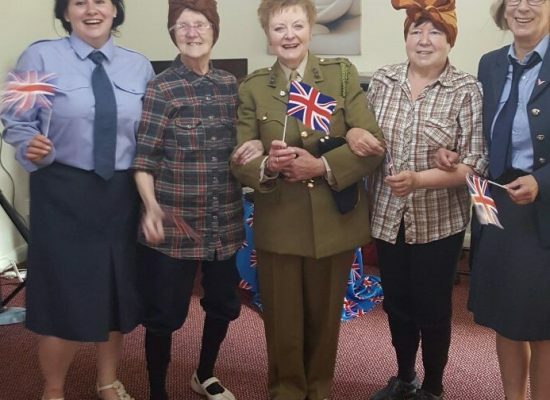 CARE home residents were among those who took to the town centre to celebrate Armed Forces Day in Stockton-on-Tees. 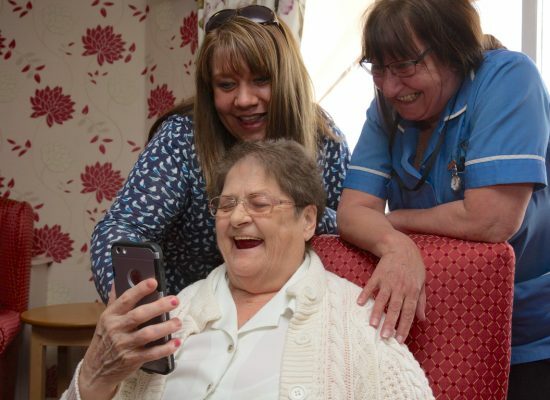 DIGITAL technology has helped reduce isolation among elderly Hartlepool residents’ after a grant from the Big Lottery Fund.